Hunters and wildlife lovers paradise! 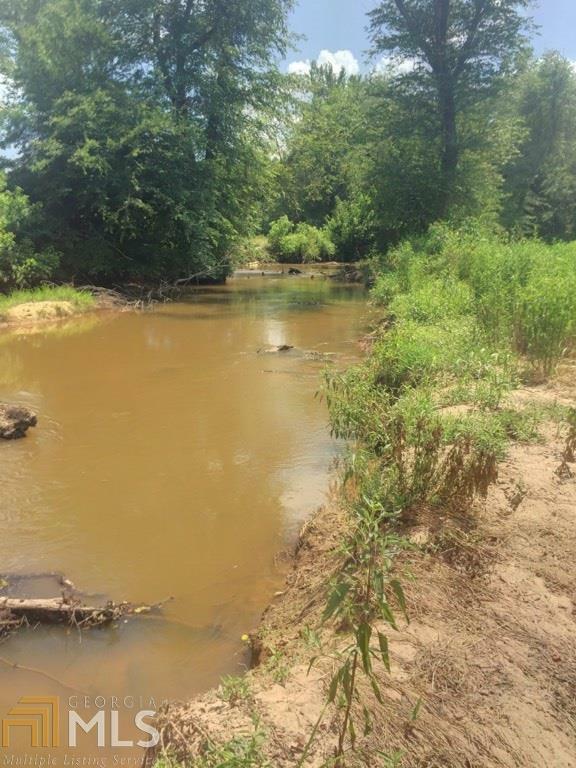 This 129.36 acres is loaded with Ducks, Deer, Turkeys, Ducks, Seasonal Wild Hogs and Ducks! Did I mention Ducks?? 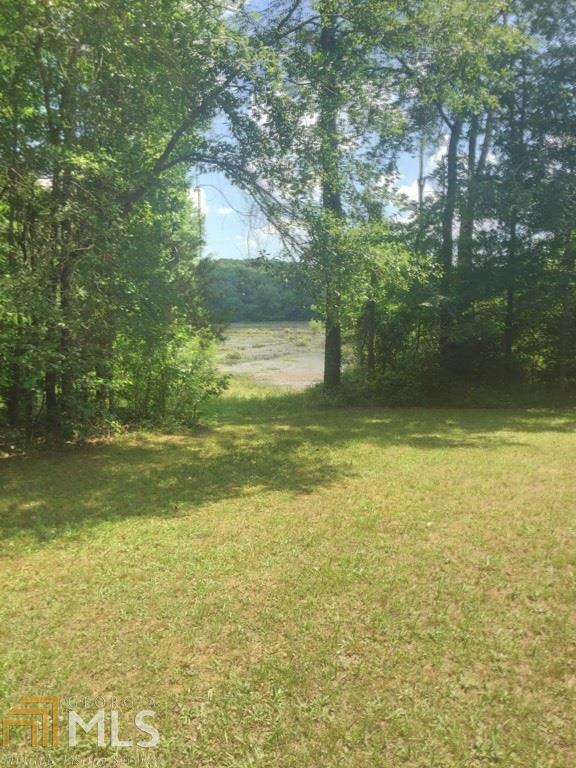 Nestled along the banks of Beaverdam Creek, this property has mature hardwood and pine timber, plus numerous food plots scattered around. It is located minutes from historic downtown Elberton, the Granite Capital Of The World! The land alone is worth the price, but this property also boasts a beautiful home and huge barn to store recreational vehicles or anything else you could imagine. 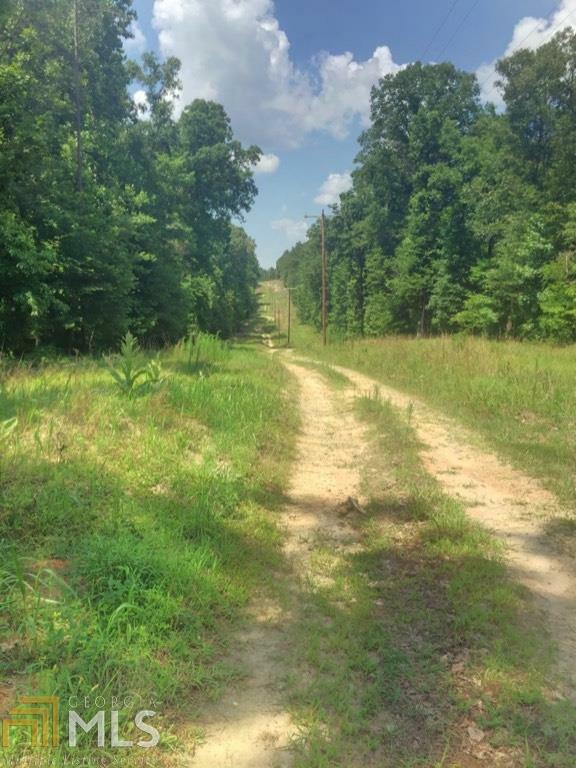 The affordable opportunity to purchase your own private secluded game preserve doesn't come around often! Don't miss your chance! This listing is priced below appraisal! Call today to view this incredible property! Listing provided courtesy of Exit Landmark Realty. © 2019 Georgia Multiple Listing Service, Inc. All rights reserved. Information Deemed Reliable But Not Guaranteed.